← Should Enterprises Keep IT In House or Outsource Colocation? 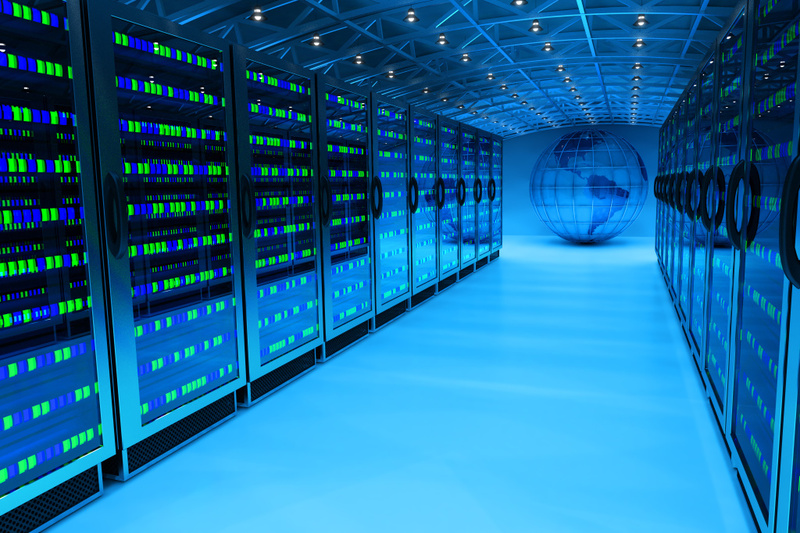 Are Data Center Silos Interfering With Growth? Every business can experience information and data silos on some level, particularly when various applications and systems must communicate with each other. But, these silos are particularly evident, costly, and problematic in data centers. Data Center Knowledge offers one example of the type of silo that can occur in a data center, “Electrical and mechanical systems in data centers are a perfect example of legacy IoT, he says, operating in silos, isolated from the IT systems they support. That isolation is the decades-old legacy, used to this day as the only method of securing these critical systems from intrusion.” Not only are there electrical and mechanical silos in the data center, but data/information silos as well. As certain tools and information are used in various ways by assorted applications, data silos emerge and become increasing problematic. So often, we see that when information silos occur, duplication of information and processes occur which takes up more space and thus uses more energy. Silos in data centers are truly a drain on resources. This entry was posted in Data Center Build, Data Center Design. Bookmark the permalink.